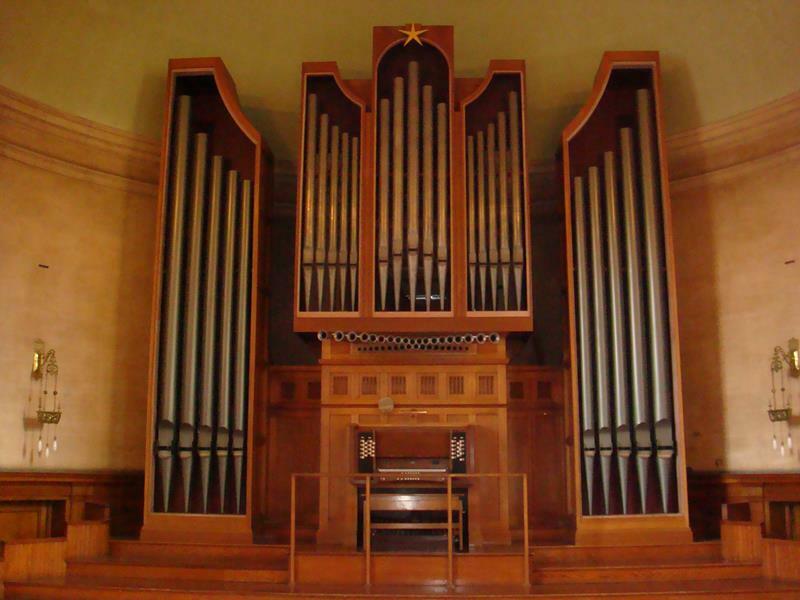 This 2-manual, 24 stop (34 rank) Hill Norman & Beard organ of 1973 is based on elements of the T C Lewis instrument once in the Tabernacle Calvinistic Methodist Church. After some 37 years excellent service the instrument was extensively overhauled by DWOB in 2010. 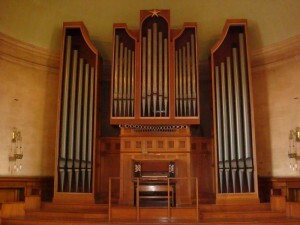 The work included restoration of the soundboards and fitting a modern transmission and piston action.